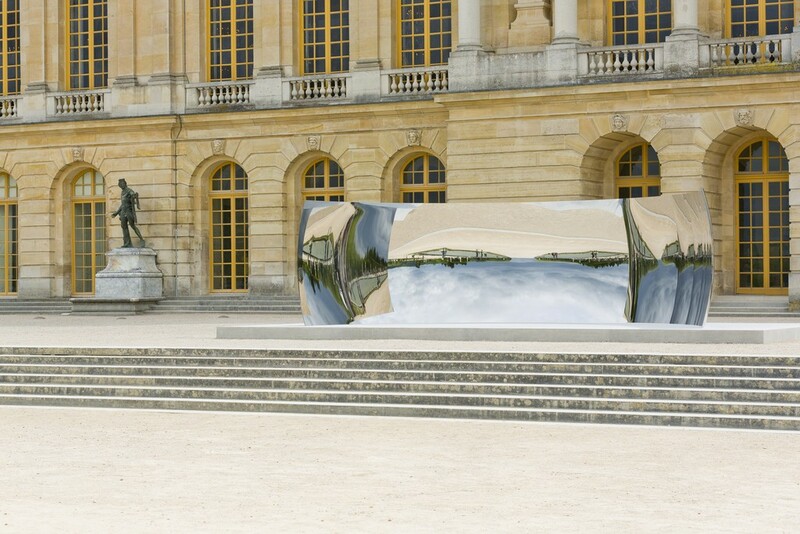 From June 9 through November 1, the Château de Versailles presents an exhibition of sculptural works by Anish Kapoor. 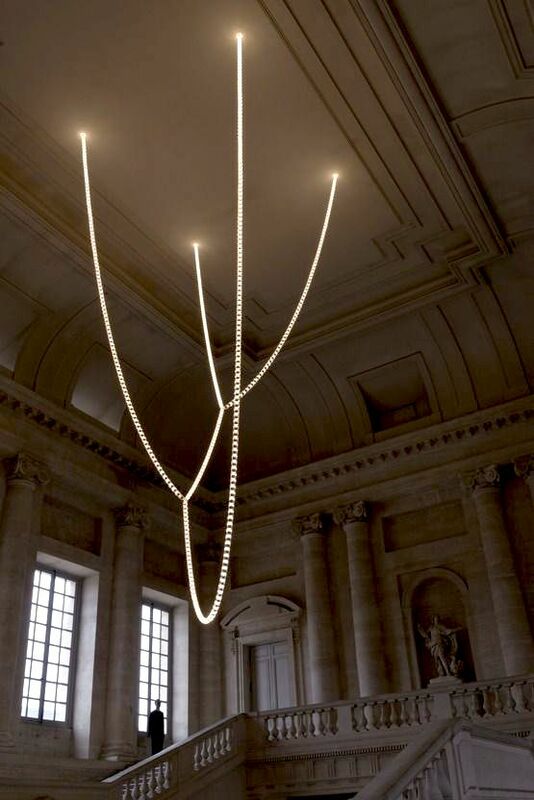 It is the eighth exhibition of contemporary works at Versailles since 2008, and coincides with the tercentenary of the death of Louis XIV. 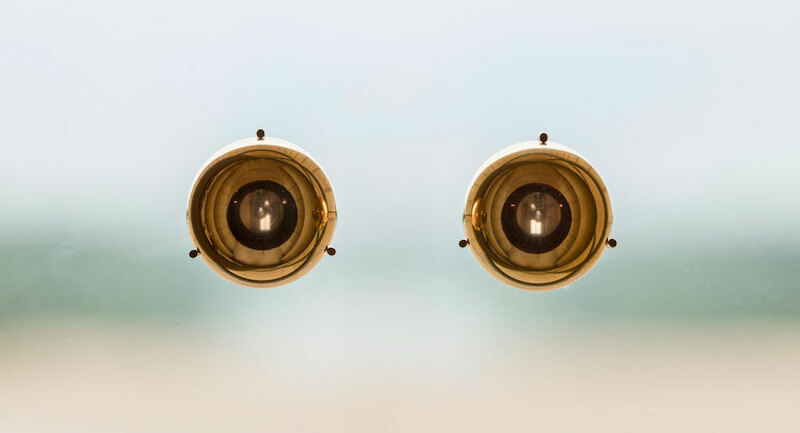 This summer, André Le Nôtre’s 17th-century Water Theater grove at Versailles has been restored by the landscape designer Louis Benech with contemporary sculptures by Jean-Michel Othoniel – the first new permanent artworks added the garden in over 300 years. The Gabriel Staircase, at the entrance to the Grand Apartments at the Château de Versailles, was designed by Ange-Jacques Gabriel in 1772 after the Petit Trianon and the Royal Opera at the palace. Completion of the staircase was delayed from the Revolution – until 1985 – and the monumental space gained a contemporary focal point in 2013.